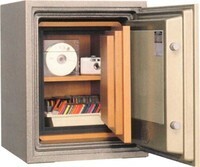 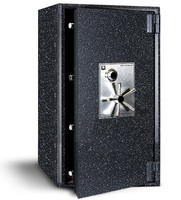 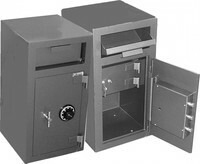 Always Affordable Locksmiths is a leading supplier of commercial and home safes to the City of Calgary. 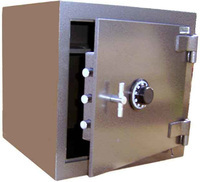 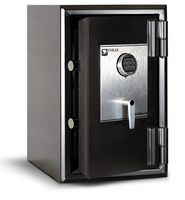 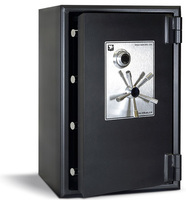 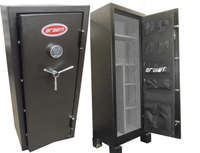 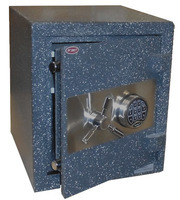 We also ship safes throughout North America. 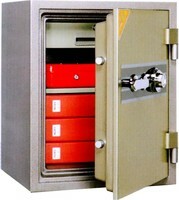 Our aim is to offer a high quality range of products that meet the demands of both the public and insurance industry.